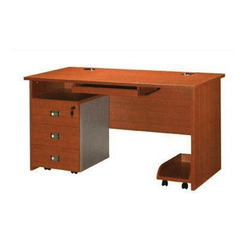 We are a leading Manufacturer of office desk, office storage cabinet, cupboard, office table, computer table and office conference table from Mumbai, India. We are instrumental in offering our clients a wide range of Office Desk which is used for handling of records in offices & storing files, our offered office desk is manufactured by experienced workforce utilizing high grade wood. This office desk is thoroughly tested on various parameters for assuring its perfect range to our clients. 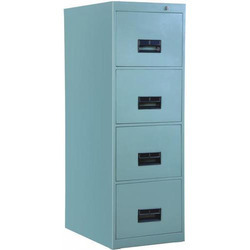 We are ranked as the noteworthy manufacturers of Office Storage Cabinet. 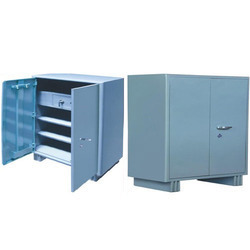 Use for keeping important files or personal things of employees, this storage cabinet is manufactured in compliance with the market standard utilizing the finest quality material and modular technology. The offered storage cabinet is rigorously checked on various parameters of quality to make certain its flawlessness. Owing to the expertise of our skilled and experienced professionals, we are able to offer an extensive range of Cupboard. Available in standalone forms & comes with multiple drawers which has enough space for storage office things. Offered cupboard is designed with quality tested material and advanced tools under the direction of skilled professionals. With the help of our professionals, we have been able to offer our clients qualitative range of Office Table. The offered office table is commercial and residential applications. We design this office table with the quality material and contemporary tools under the direct of skilled professionals. 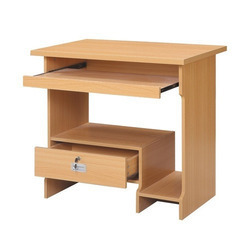 Our provided office table is made available in numerous specifications to customers. 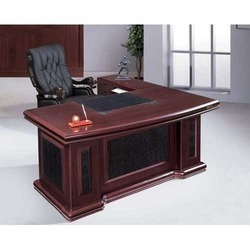 Our organization is counted among the recognized names engaged in offering a wide range of Wooden Computer Tables. These tables are offered in various sizes to meet the diverse requirements of our clients. The offered tables are manufactured for accommodating all the paraphernalia, which are associated with a regular desktop. Our offered tables are manufactured using superior quality raw material, which is sourced from the reliable vendors of the market.